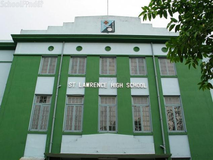 Find below the list of top schools in Gandhi Colony - Kolkata with phone number, address, 360° School tours, 2018-19 Admission forms & Fees, photos, facilities & more. 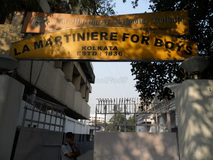 The Future Foundation School is located in Gandhi Colony, Kolkata. It was established in 1981. This school follows the ICSE board. The school has English medium. Kidzee One Step Up was started in April, 2004. It is a pre-primary education segment of Zee Learn.It is a playschool and a nursery which tries to help young minds grow and learn in an amicable environment resulting in their all round development. One Step Up encompasses teaching methodology involving complete interaction where the child enjoys learning by doing. 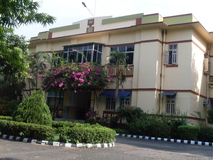 NARMADA SCHOOL is a co-educational English Medium School at 170/295A, N.S.C. Bose Road ( 2/45A, Netaji Nagar ) , Kolkata 700 092 and affiliated to I.C.S.E. And I.S.C. , New Delhi. It is one of the most reputed and oldest school in this locality . The School started from the academic year 1991. 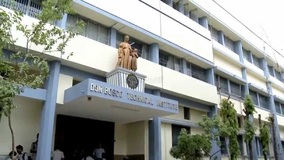 National Public School is located in Ashok Nagar, Kolkata. It was established in 1996. This school follows the ICSE board. The school has English medium. The begining of the school was very small and looked insignificant. In the back room of a dilapidated building which was latter condemned by the municipal authorities and abandoned.A few slum and street children along with children of labourers huddled together with one teacher to learn alphabets and numbers.Within 3 years there were 300 students. the students could now study till class 3. You and your child deserve to be looking only at the top schools in Gandhi Colony - Kolkata. 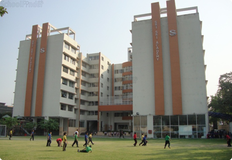 We at Sqoolz, have created an all-encompassing list of best schools in Gandhi Colony - Kolkata so that you can pick the one that is most suitable for your needs. Is the location viable? Is the school big enough? What additional facilities do they provide? Find answers to all the important questions with us. You can even take our virtual tour and see for yourself whether or not the school fits your child's needs.